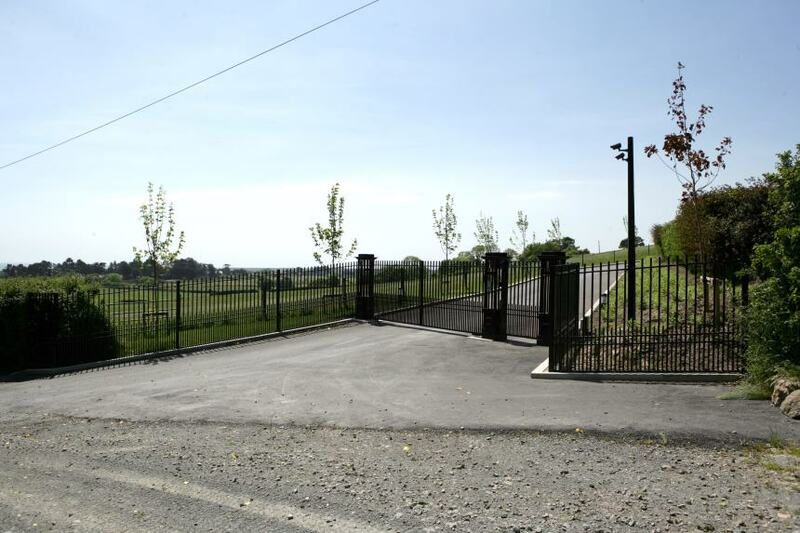 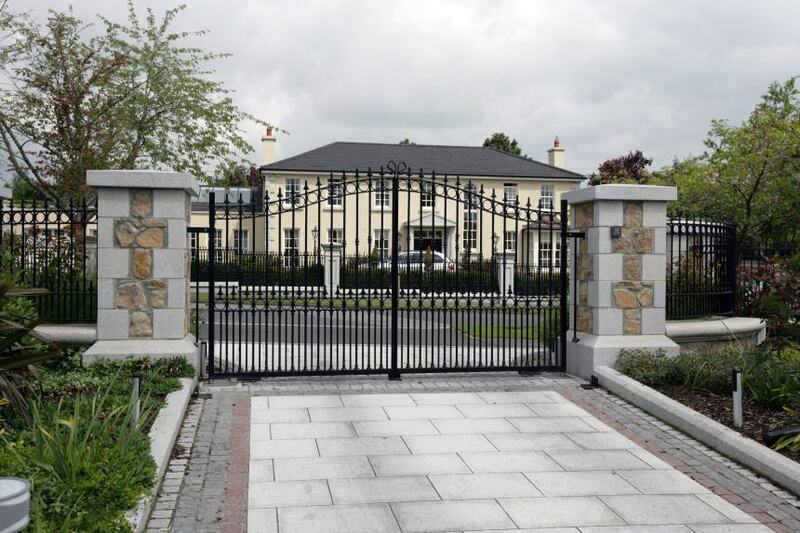 Daniel Whelan Engineering Works Limited manufacture a large selection of gates and railings for residential clients throughout Ireland. 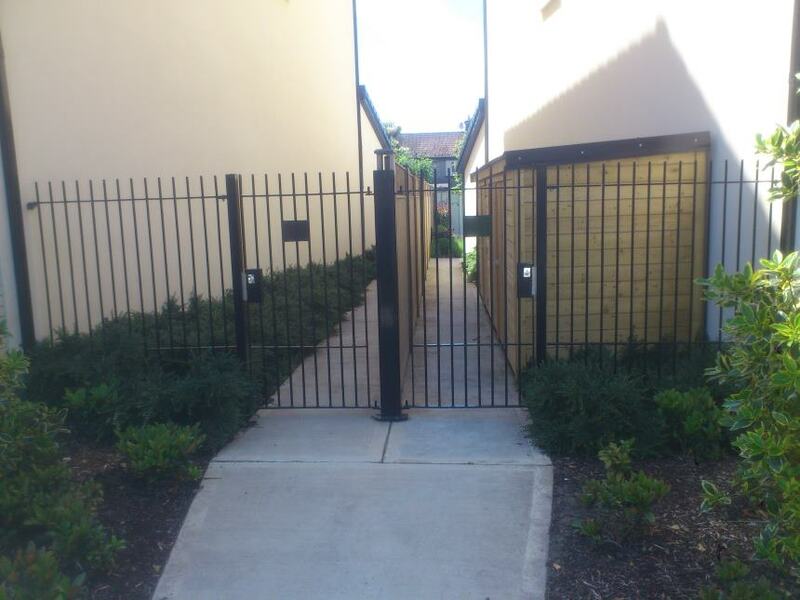 Ranging from Double swing Vehicular gates, Pedestrian Gates, Sliding gates, Cantilever gates and Side entrance gates, all of which can be either Manual Opening gates or Automated Opening Gates. 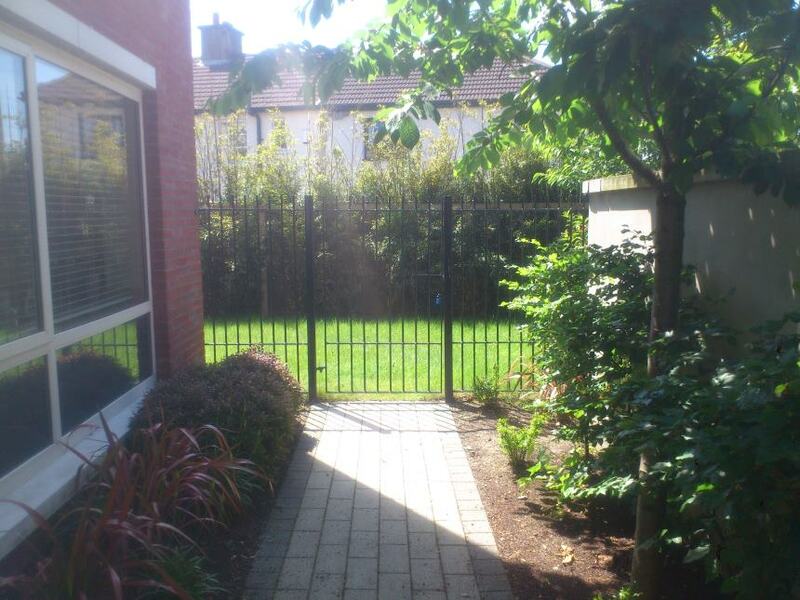 All gates and railings are made to our client requirements and specification. 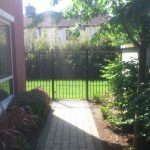 All our gates and railings are hot dip galvanised to prevent corrosion and a powder coating option is available to ensure quality and longevity. 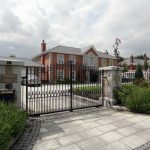 We provide full engineering drawings for our clients to review, so you can be assured all of our gates and railings are designed and manufactured to your exact requirements. 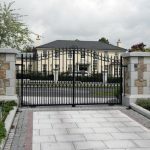 We also offer automation systems to suit any opening, we would be delighted to call to your home to discuss your needs. 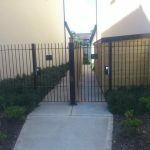 Gate Automation – We also offer automation systems to suit any opening, we would be delighted to call to your home to discuss your needs. 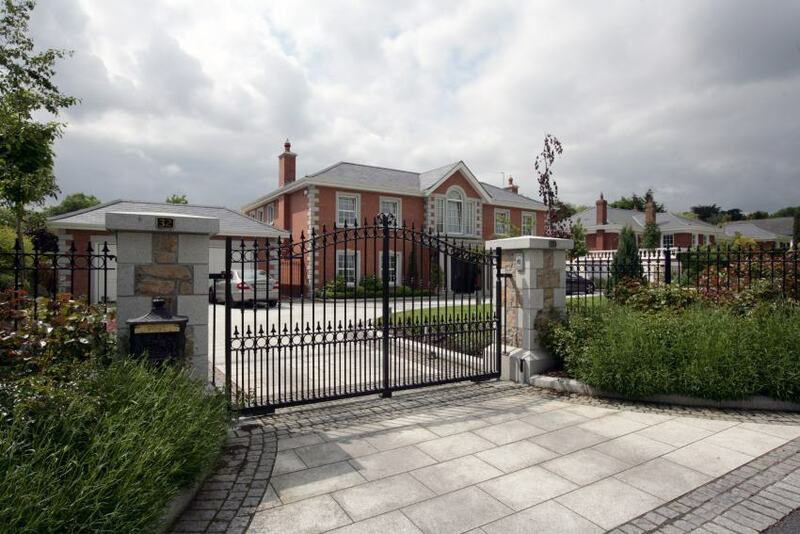 Contact us on +353 (0)59 977 3178 or submit an inquiry online. 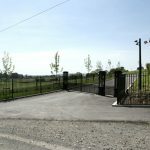 Why are people choosing Daniel Whelan Engineering Works Ltd?